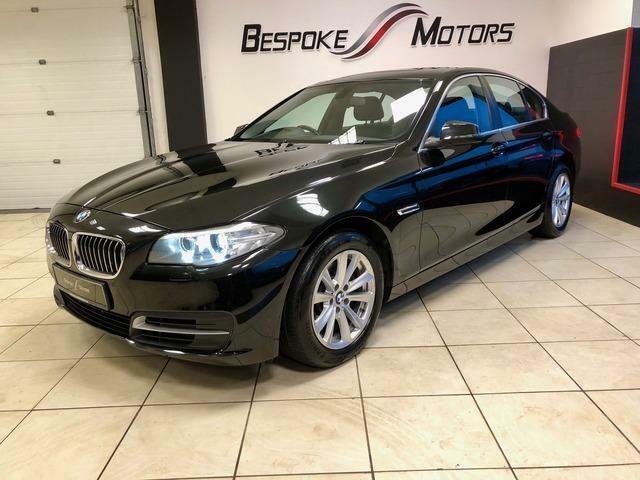 Bespoke Motors is an independent used car specialist. It was set up by Rob Heelan, who is a very keen car enthusiast. Bespoke motors has the objective of being able to source the ideal car for the customer specifically. So if a customer wants a certain spec, mileage, or rare car which isn’t available on the forecourt, then we can use our contacts to source it. We strive to buy only the best and well spec’d cars that can be found for the discerning customer. We have to date sourced cars for people all over Ireland from €5000 to €70,000 cars and everything in between. We stock the best and sometimes very rare cars. We have sold cars all over Europe in recent times, including England, Wales, The Netherlands, Belgium and the Czech Republic. 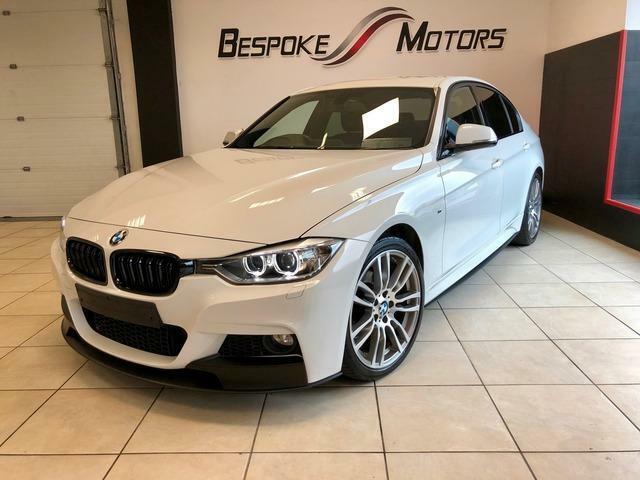 Whilst buying a car can be stressful, Bespoke Motors can make it a smooth and enjoyable process. All of our customers are treated equally regardless of their budget. It’s all about finding the right car for you, at the right price, so you can drive away happy. Feel free to contact us at any time if you have any queries about buying or selling a car.